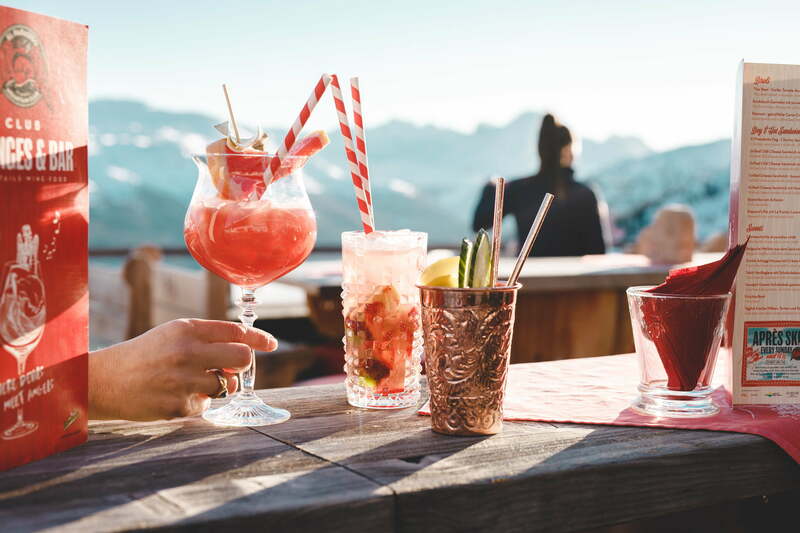 The slopes of the St. Moritz Corviglia ski region are bordered by homely mountain restaurants, rustic Alpine huts, hip bars and gourmet restaurants. They are great places to recharge your batteries after an exhilarating descent. 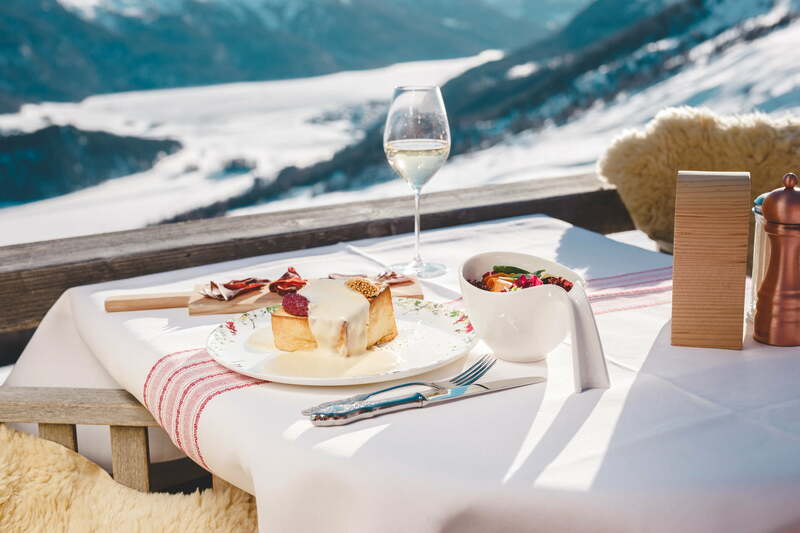 In fact, Engadin’s wholesome regional dishes are best enjoyed on one of the many sunny terraces with majestic views of the snow-covered mountains. 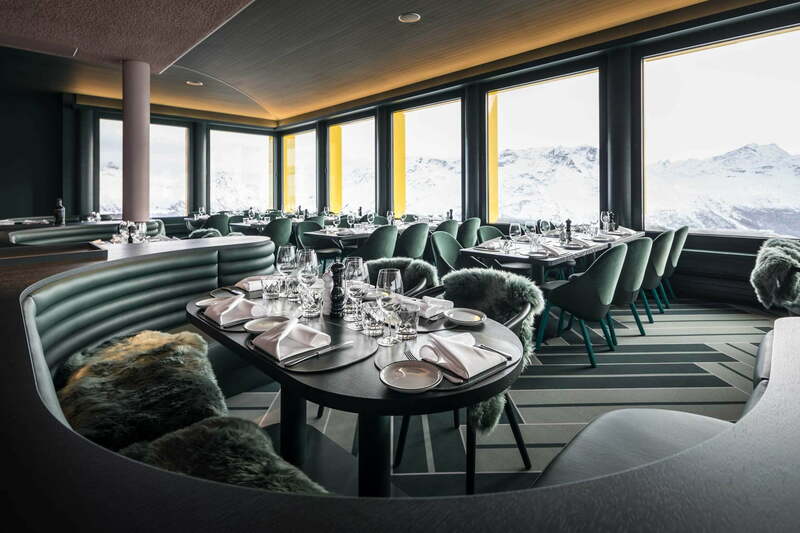 The entire St. Moritz Corviglia ski region is dotted with cosy mountain restaurants and secluded Alpine huts that are perfect for kicking back and sampling the local delicacies. Of course, there are also gourmet restaurants and bars up here at 2,400 metres, for those who enjoy the finer things in life. 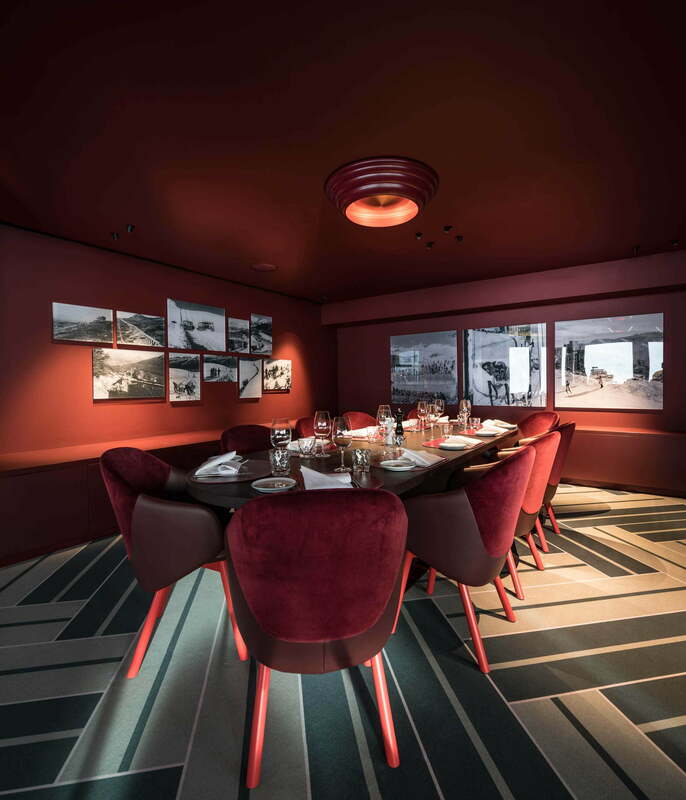 This dizzying array of sky-high cuisine proves yet again that St. Moritz truly has it all. 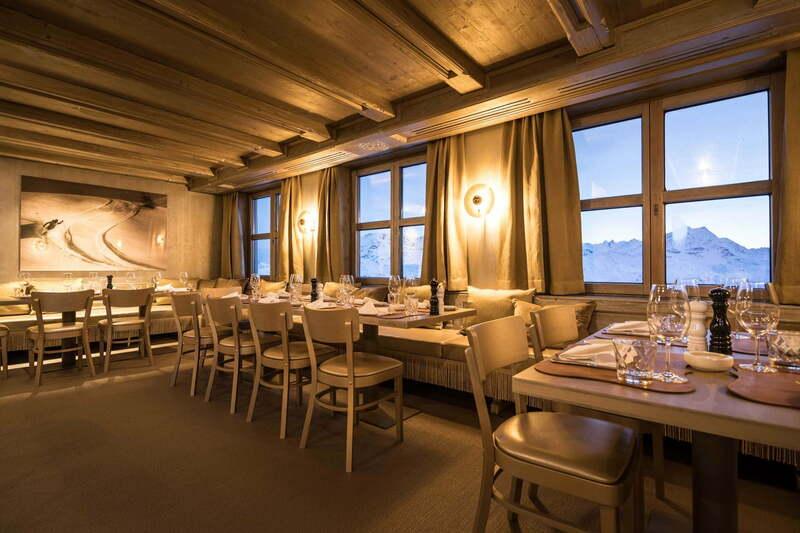 Capuns, maluns, pizzoccheri, Grisons barley broth, delectable grilled meats and pizzas from wood-fired ovens are among the countless options on offer in the Corviglia ski region. Lovingly prepared from the finest ingredients, these culinary delights will warm your heart and make your taste buds sing. After carving the slopes, skiers head to the many sunny terraces to enjoy a beer or some bubbly with a plate of hearty salsiz (smoke sausage) and tangy Alpine cheese. It doesn’t get much better than that. 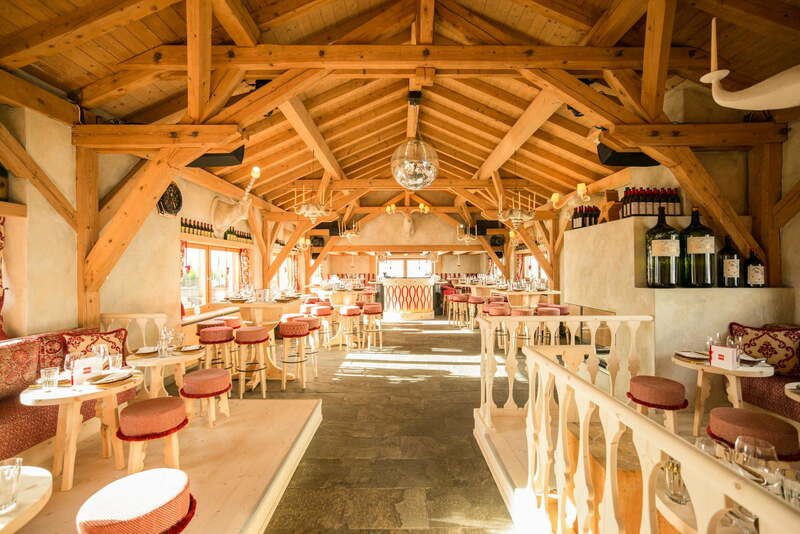 In St. Moritz, you truly are spoilt for choice. For instance, you might like to try the «best cream slice in the world» (according to the New York Times) at the gourmet restaurant el paradiso Mountain Club, sip champagne on the sun-kissed veranda of the legendary Alpina Hütte, savour classic Engadin specialities at the panorama restaurant on Piz Nair, grab a drink at the futuristic Quattro Bar, or simply soak up the unforgettable view at the stylish White Marmot, which is located right at the very top of the Corviglia ski region.